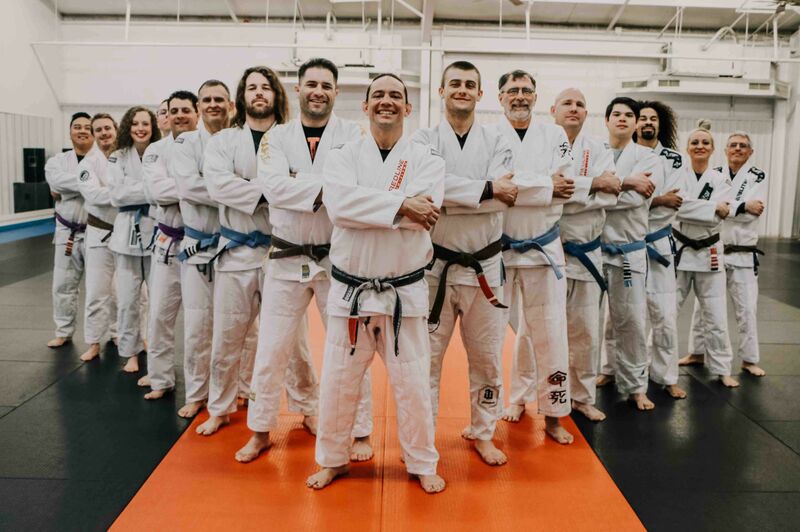 Owner & Leading Instructor of The Redline Jiu-Jitsu Academy, Ty Gay is the 13th American Black Belt under the Gracie Family under Rener & Ryron Gracie. Ty’s dream was to grow up to be a Rock and Roll Ninja, and that’s exactly what he did. 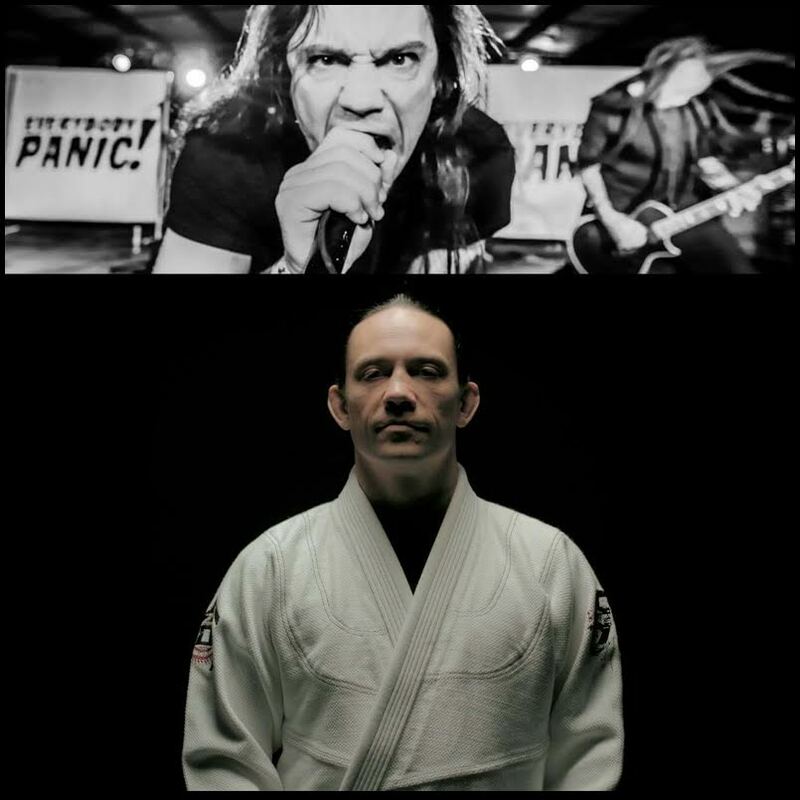 With over 20 years of experience in Martial Arts collecting several other black belts including Japanese Jiu-jitsu and Rocking around the world as a vocalist for the band Everybody Panic! ; I guess you could say, he definitely followed his dreams. Ty believes in helpings others through his song lyrics and time spent on the mat helping others reach their full potential. 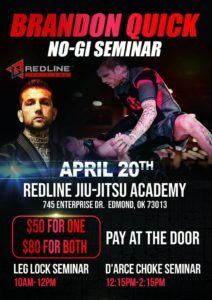 Jennifer Gay AKA “Jiu-jitsu Jenn” is Co-owner of the Redline Jiu-Jitsu Academy in Edmond, OK. She is a Jiu-Jitsu Brown Belt under her husband, Gracie Black Belt, Ty Gay. Jennifer started her jiu-jitsu journey in 2008. Sparked by the influence of Girls in Gis grew her greatest passion to want to be an instructor of the art to bring more women to the mat. 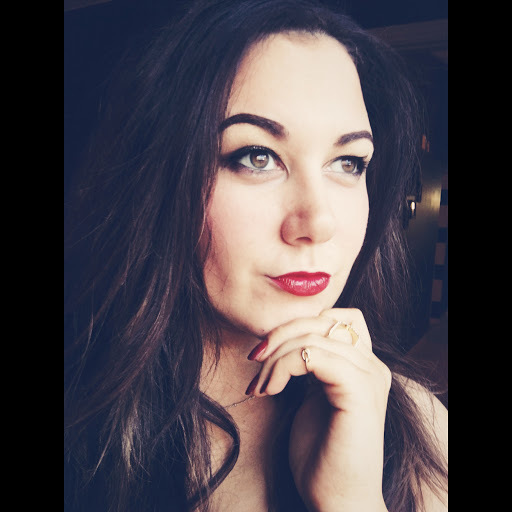 Years later, Jennifer became an Ambassador for Girls in Gis and dedicated 5 years to leading and organizing events throughout the state of Oklahoma to help build the female jiu-jitsu community. In 2012, she was one of the first females to complete the Gracie Jiu-jitsu Instructors Program. 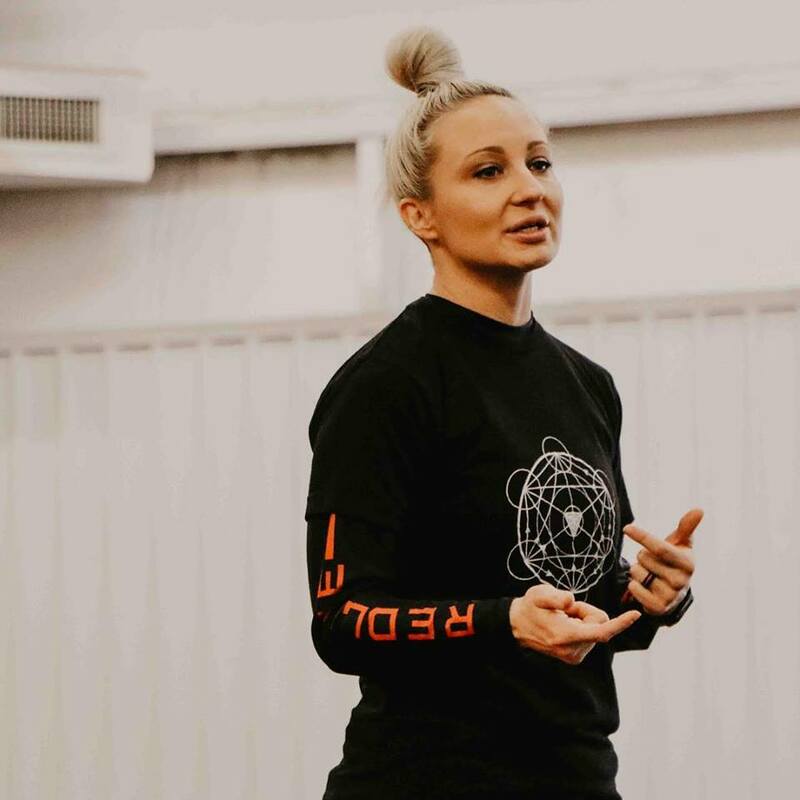 That following year, in 2013, she was also one of the first women to complete the Gracie Women Empowered Instructors Program and later that year, she became the founder and CEO of She-Jitsu; a company dedicated to empowering women on and off the mat. She teaches a women’s only class, private lessons, Co-ed group classes at Redline and She-Jitsu Camps & seminars statewide. 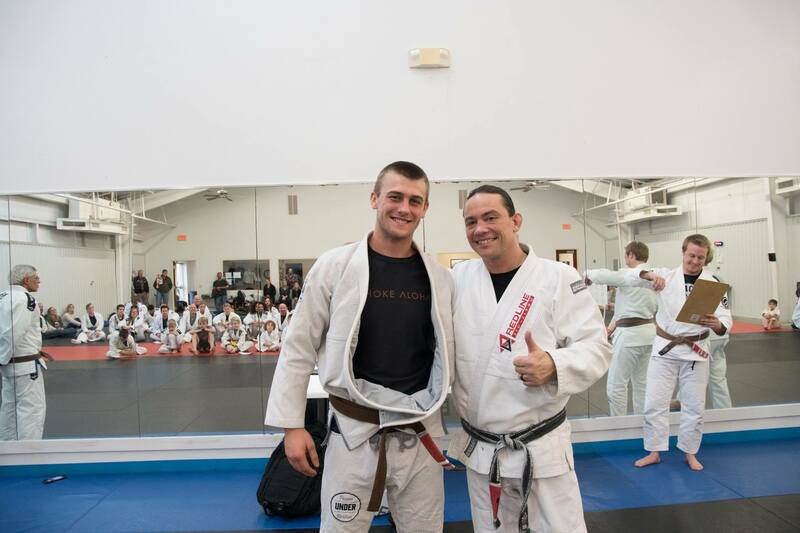 Chase Hill is an ACSM Certified Exercise Physiologist, personal trainer, and Jiu-Jitsu Brown Belt under Ty Gay, the Leading Instructor of the Kids Team, & the Executive Manager of Redline. Chase started training jiu-jitsu in 2009. In 2012 Chase completed the Gracie Jiu-Jitsu Instructors Program created by the Gracie Academy in Torrence, CA. Scott Newhouse is a Brown belt under Ty Gay. Scott and his whole family train jiu-jitsu at Redline. 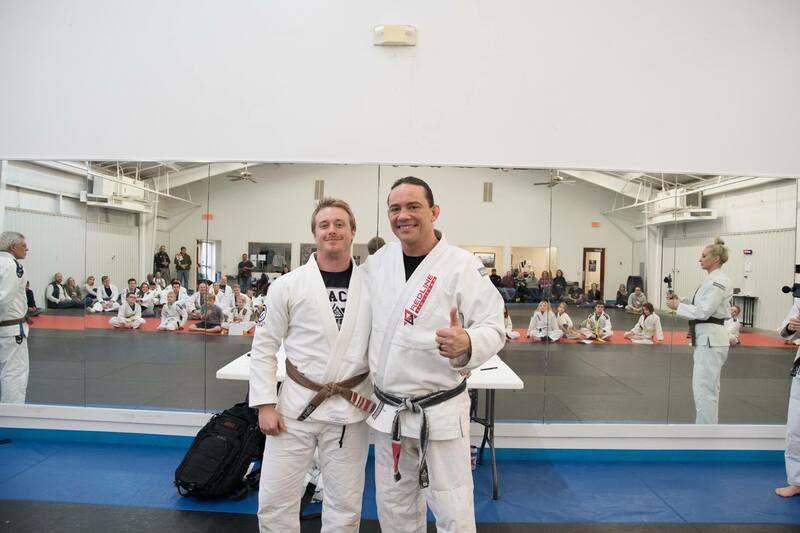 Scott started his jiu-jitsu in 2009 and completed the Gracie Jiu-jitsu Instructors Certification Program in 2012 created by the Gracie Academy in Torrence, CA. 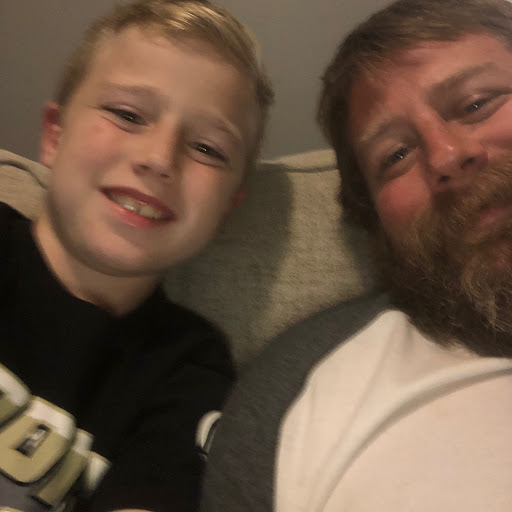 It first started when they enrolled their daughter, then Scott, his wife Shannon, and finally son Ben. Their family has been dedicated students of Redline for over 6 years & they are always there to greet you with a smiling face & a helping hand. 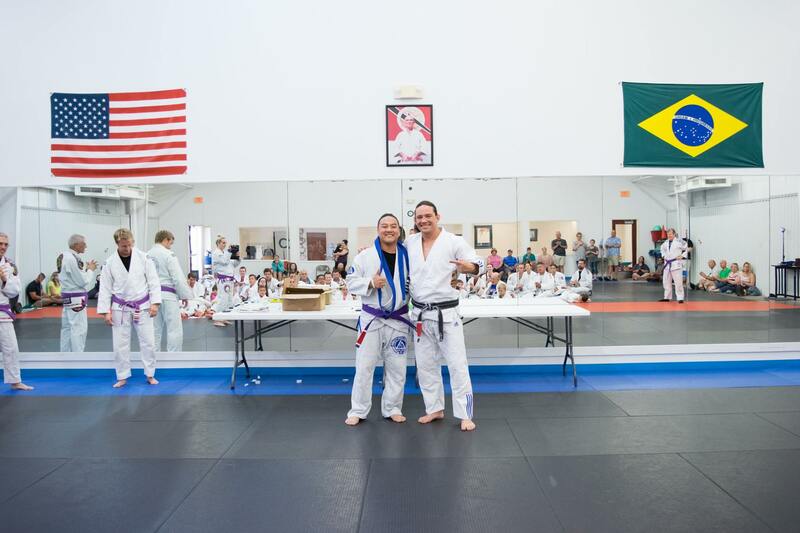 Jonathan received his blue belt from the Gracie Jiu-jitsu Academy & is now a Purple Belt under Ty Gay. Jonathan started his journey in 2011. 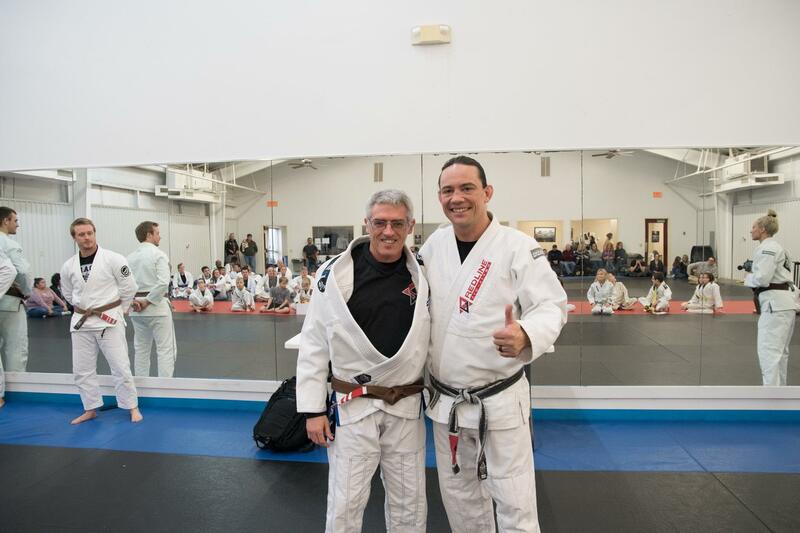 In 2013, he completed the Gracie Jiu-jitsu Instructors Certification Program created by the Gracie Jiu-jitsu Academy in Torrence, CA. Jonathan is a dedicated practitioner & teacher of the gentle art. His talents in music and education is a passion that he lives every day, a passion that drives him those who surround him. Austin is a Brown Belt under Ty gay. He started training jiu-jitsu in 2012 & is currently a UCO Student. He has experience in competing in the sport & available for private lessons for kids & adults!